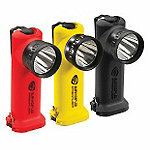 On Scene: Right Angle Flashlights---On Sale! Get 'em Now! 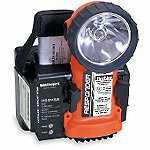 Right Angle Flashlights---On Sale! Get 'em Now! For a limited time, all Right-Angle Flashlights are 15% off with Promo Code: 15RAL at checkout. 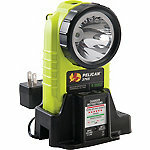 Don't miss this hot deal on all the latest and greatest brands of flashlights. We've got Right-Angle lights from Pelican, Streamlight, Bright Star, and Underwater Kinetics, all the brands you know, love and trust. ....and many more available right here! *don't forget Promo Code 15RAL at checkout for 15% off! 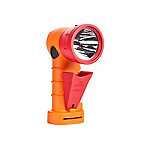 Led Torch Shop has variety of torches. It will be very easy for you to choose the best quality torch.